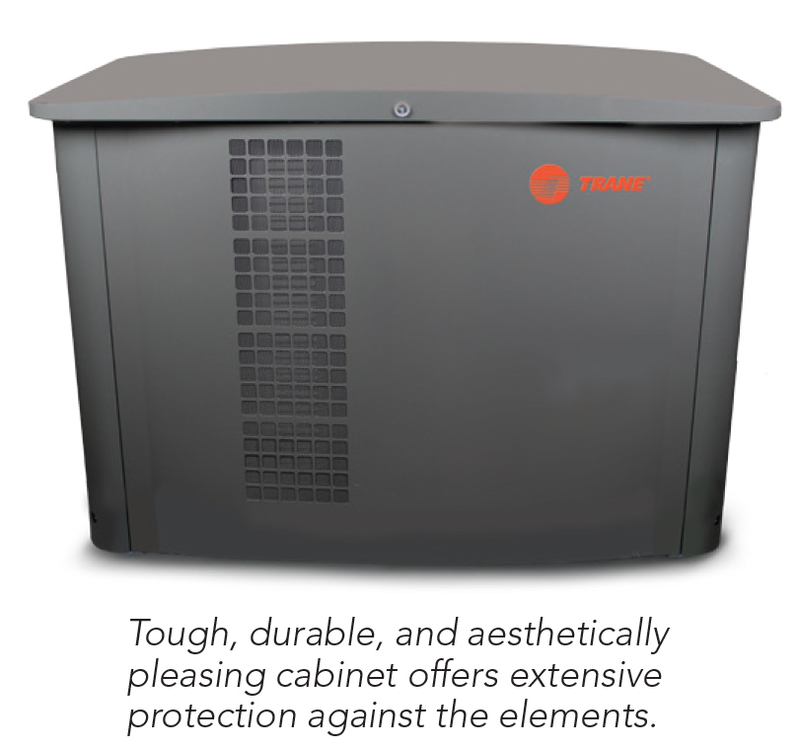 Trane generators are developed with the same concept as developing any other Trane product, to make it durable and reliable. The engineers at Trane develop products that are built to last. During design every product is put through extreme tests, facing the toughest elements to assure the consumer it can withstand the recurring extreme weather conditions.